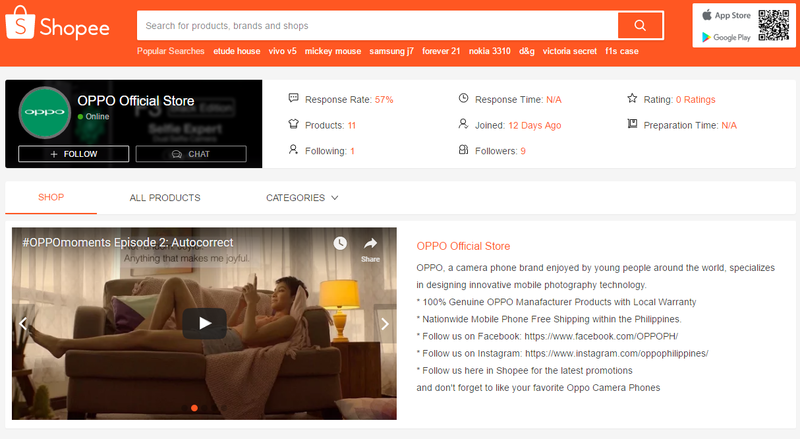 Shopee, the fastest growing ecommerce site in the Philippines is now officially carrying OPPO smartphones. Through the partnership of OPPO and Shopee, customers may avail of free shipping nationwide and cash on delivery payment option on any OPPO smartphone. 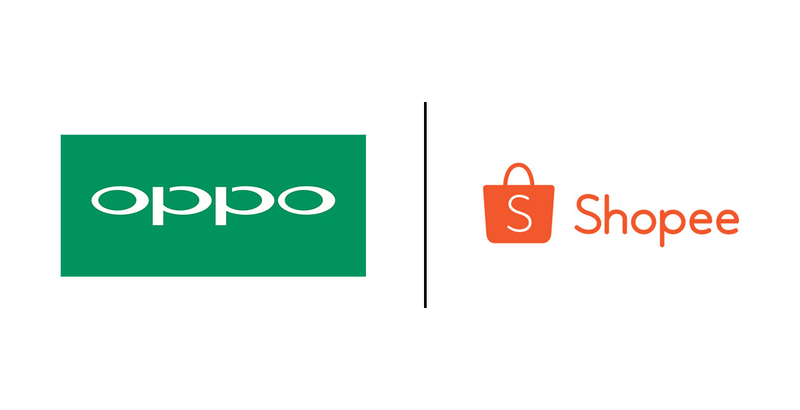 OPPO partnered with Shopee Philippines in time with their 2nd year anniversary this June. The eCommerce platform now provides a wider offering of brands and products to customers nationwide. The OPPO Official Shop on Shopee will carry the complete lineup of the brand’s smartphones, including all color options such as gold, rose gold and black. These smartphones are the F3 series OPPO F3 and F3 Plus, best-selling F1s Upgrade, mid-range best-value A57, entry value A39 and A37. At Shopee, customers can be assured of their order with Shopee Guarantee, which protects both buyers and sellers as Shopee holds payments in escrow until buyers receive their order. Only then will the payment be released to the seller -- this makes buying online safer, earning an increasing number of loyal buyers at Shopee. Furthermore, Shopee partners only with trustworthy and credible brands to establish Official Shops on the platform, further giving users peace of mind on their purchases. Aside from Shopee’s Free Shipping program, it also offers its services at no additional fees, commissions or hidden charges. "E-Commerce in the Philippines is indeed growing and we can’t deny its potential in the future. Our partnership with Shopee will further increase our online reach and give customers more options to buy official OPPO products,” said Stephen Cheng, OPPO Philippines Brand Marketing Manager. For more details about the official OPPO Shopee store, visit https://shopee.ph/oppophilippines and visit http://www.oppo.com/ph/index.html to know more about the smartphones. You can also download the official Shopee app for free via on Google Play and the App Store.